Chaired by CEO of House Productions Tessa Ross, the 2017 Baileys Women’s Prize for Fiction judging panel includes an array of incredibly inspirational women from the worlds of journalism, comedy, film and writing. We’ve created five bite-sized minute long videos with each of our fantastic judges, so you can find out what makes them tick. 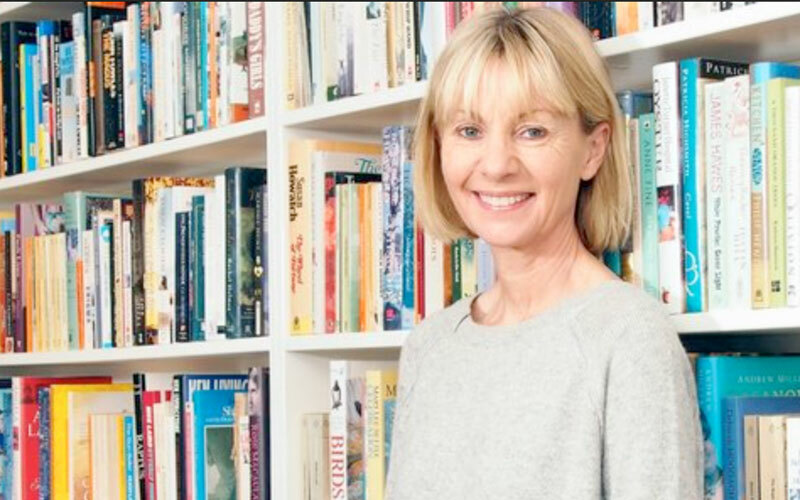 As this year’s Chair of Judges, find out what Tessa is looking for in a Baileys Women’s Prize for Fiction winning book, and who her dream book club guest would be. Comedian, writer and actor Sara Pascoe tells us what she’s most looking forward to as a judge of the Baileys Women’s Prize for Fiction this year. An award-winning novelist, memoirist and essayist, find out what Aminatta will be expecting from the the winner of the Baileys Women’s Prize for Fiction this year. 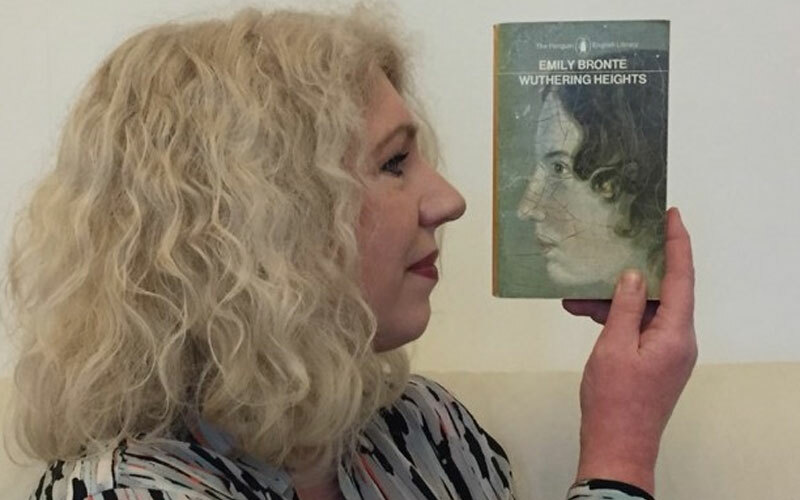 As one of the UK’s leading broadcasters and the face of the BBC Proms, find out why Katie always makes time for reading in her hectic schedule. 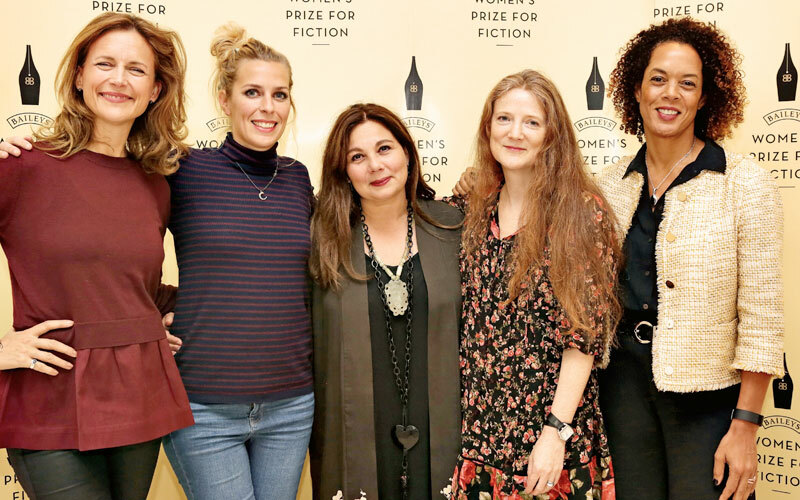 Journalist and co-founder of The Pool, Sam Baker, reveals why she believes the Baileys Women’s Prize for Fiction is still so important. Don’t forget to follow us @BaileysPrize on Twitter and Instagram to keep up with the judges’ journey as they whittle over 150 entries down to the eventual 2017 Baileys Women’s Prize for Fiction winner.